As restaurant owners assess and begin implementing their 2019 goals, they should be excited about the promise of continued industry innovation and the technological advancements that will help make them happen. From the introduction of voice technology in restaurants to the expanded partnerships of reservation and search platforms, technology changed the restaurant industry in 2018 — and we can expect advancements to continue at an even faster pace this year. Looking ahead at 2019, we can expect a few key trends to take over the industry, from an increasing number of technology integrations and partnerships to the growing importance of ADA compliance and above all, the prioritization of personalized guest experiences. As 2019 continues and we look forward to what it will bring, below are some of my thoughts on the direction of the industry and what we can expect from technology this year. In 2018, we witnessed new technology integrations and partnerships that made the restaurant experience more seamless for guests and operators, from Instagram’s Reserve button to Yelp's NoWait kiosks. This year we can expect more tech integrations that streamline restaurant operations and connect the front of house to provide a better experience to consumers across the board. Fifty percent of all searches will be conducted via voice by 2020, and the restaurant industry is already on the road to full adoption. Sixteen percent of people use their personal voice assistants to make reservations, and now voice tech is making its way in-house as well, helping to streamline operations for restaurant staff. 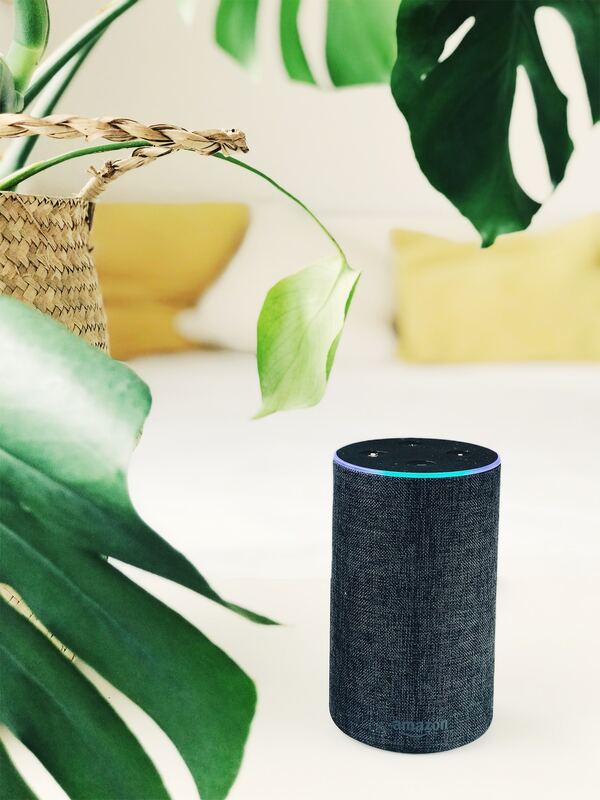 In fact, this year SevenRooms announced an investment from Amazon's Alexa fund to bring voice technology and new skills to operators. For instance, servers can ask Alexa, “Does anyone at table 10 have an allergy?” or “Are there any diners celebrating birthdays tonight?”, arming the staff with important information about their guests without them ever having to lift a finger. As restaurant technology becomes more integrated into the front of house experience in 2019, operators will have more information readily available and will be able to more seamlessly deliver the memorable experiences diners crave. In fact, more than half of Americans want their waiter or waitress to remember them from a previous visit and one in five would make a reservation at a new restaurant if they could create a personalized menu. This year we will see voice technology rise to meet these growing expectations. Compliance can often be overlooked, taking a back seat when it comes to more immediate matters, like staffing, scheduling and payment issues. However, restaurants should be prioritizing improving their overall processes in 2019, including compliance with the Americans with Disabilities Act (ADA). In fact, restaurants who don’t prioritize compliance open themselves up to costly legal action and negative reputations like thousands of others this year. Given the fact that more than 40 million Americans have a disability, this represents a huge number of potential diners and employees that expect ADA compliance to be met. It’s important to remember that restaurants, like any other business, are required to provide accommodations when necessary to serve and communicate with customers who have disabilities. So how can restaurants prepare for these accommodations? By making sure they have a braille or voice-recorded menu, proper wheelchair accessibility, and staff being educated on key policies, such as allowing certified service dogs inside the restaurant, regardless of policies to the contrary. The most important part of compliance is effectively training staff to know how and when to make these accommodations. Dining out should be a memorable experience that brings family and friends together over good food and lively conversations, and restaurants must work hard to make sure their venue is allowing that for each and every one of their guests. While technology plays a bigger role every day in the restaurant experience, operators need to stay focused on the most important piece of the puzzle: the guest. This means using technology in the right ways to deliver personalized, memorable experiences without overwhelming the diner. Diners like technology, but they also value human hospitality, especially when dining out. Research shows only five percent of diners want the option for a robot waiter, but one in four would prefer the ability to request the same waiter or waitress who already knows their preferences. They expect the conveniences and personalization that technology offers, but want it implemented with a human touch. 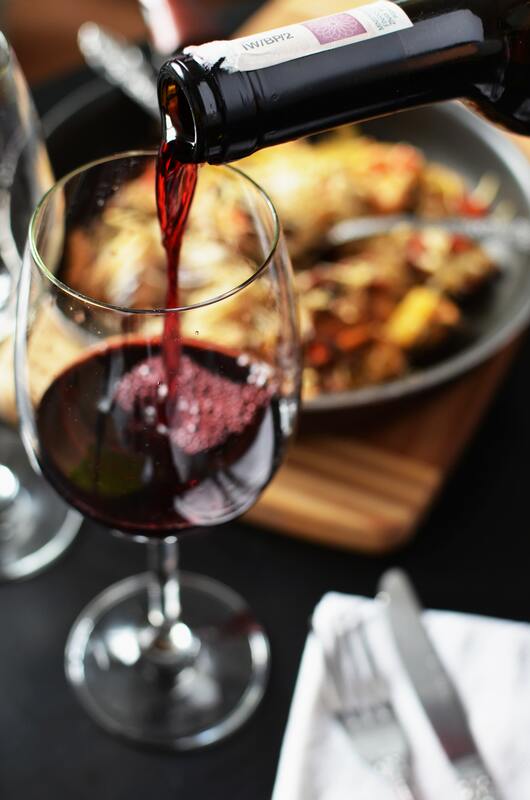 In 2019, restaurants will win over diners by utilizing advanced reservation and guest data technology to offer special personalized touches like serving a table’s favorite wine before ordered or offering menu recommendations based on their past orders. This coming year is bound to bring more incredible innovation to the restaurant and hospitality space. Operators will be empowered by voice-enabled technology to help streamline workflow and seamlessly customize guest experiences. And restaurants will take more care to prioritize every guest by improving ADA compliance to provide the experiences everyone craves from dining out. I am excited to see the industry continue to revolutionize and bring advancements to dining experiences. Joel Montaniel is the CEO & Co-Founder of SevenRooms, where he leads business strategy and sales. 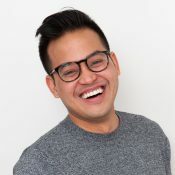 Prior to founding SevenRooms in 2011, Montaniel served as Chief of Staff at LivePerson, leading strategic, operational and cultural initiatives. He started his career at Credit Suisse within the Real Estate, Finance & Securitization Group.